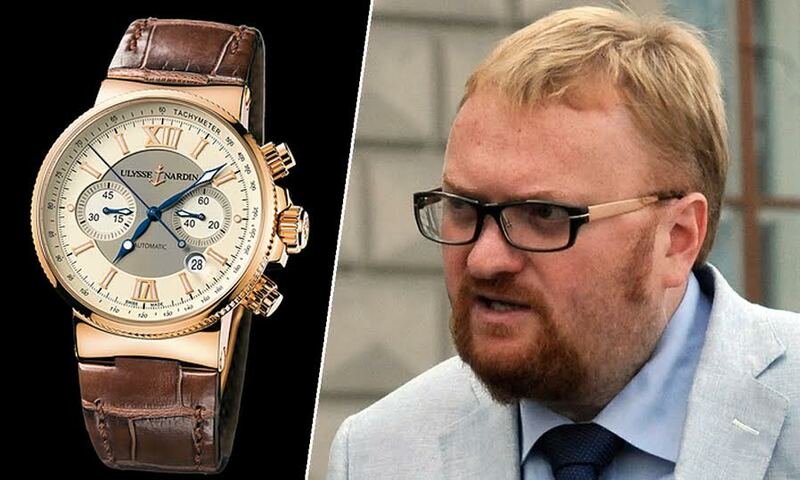 This Russian politician’s attempt to look humble has been ridiculed after he was seen wearing a luxury swiss watch. Russian politician Vitaly Milonov, bought a new £6,000 Lada Vesta, a modest Russian family car, and invited a television crew to join him as he made the purchase. 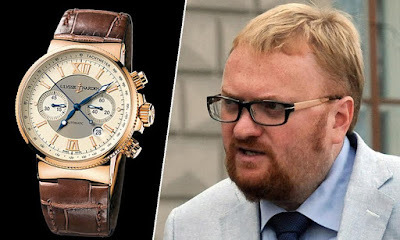 However, his modesty and patriotism stunt wasn’t the main talking point to arise from the photo, as Twitter users focused on his wristwatch, a Ulysse Nardin Maxi Marine which retails for £6,800.